Can I give the customer the product/service prior to receiving payment via PayPossible? 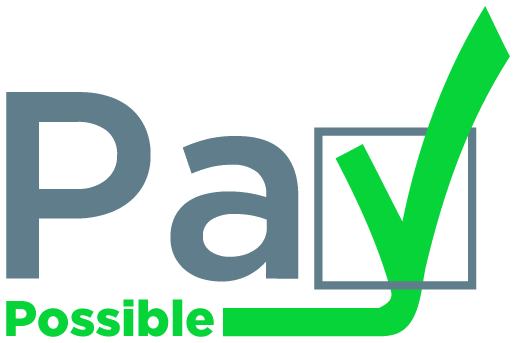 Payd strongly recommends that businesses DO NOT provide customers with your product or service until you have received confirmation from PayPossible that the customer has completed the loan process and that the funds are in transit. If a you decide to provide your goods or services to a customer prior to a final approval confirmation from PayPossible, you run the risk for potential non-payment of that good or service if the customer does not receive a final approval from the lender.